Cyclestore.co.uk is an approved UK dealer and stockist for the GT bikes brand. 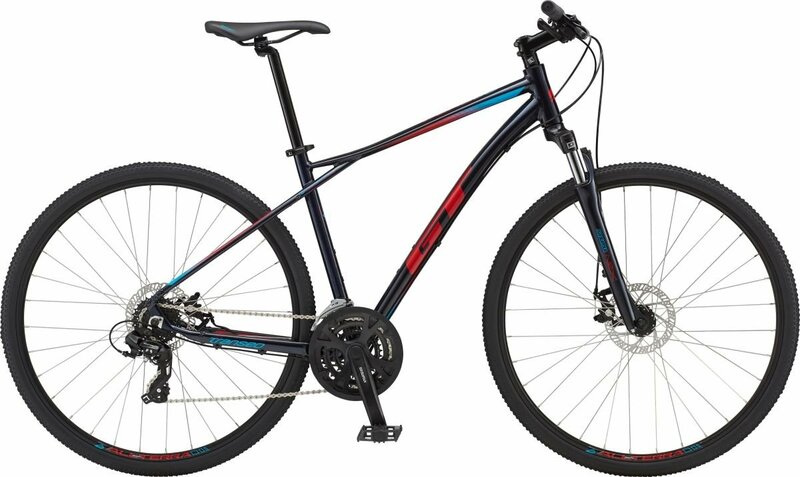 Cyclestore.co.uk offers the full range of GT mountain and road bikes, as well as their urban / commute range. To find out more, go to the GT Bikes homepage. Durable. Tough. Reliable. There are no glass ceilings out here. 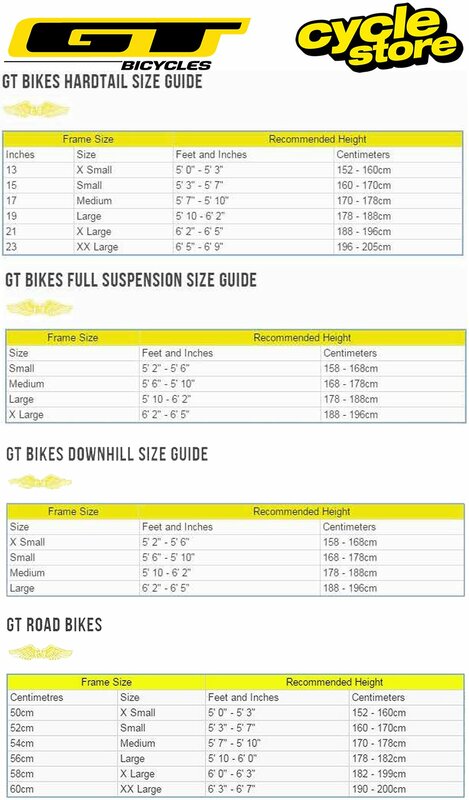 Please see below for delivery options for Gt Transeo Comp Sports Hybrid Bike 2019.